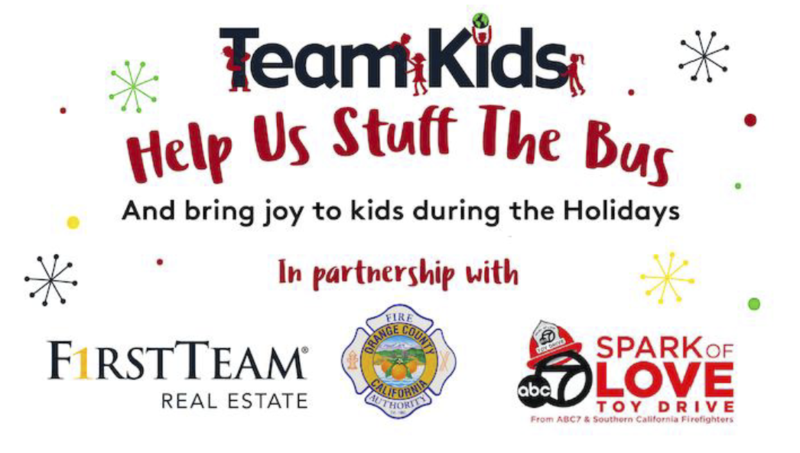 Please donate new, unwrapped toys and sports equipment for underserved children and teens. 1. 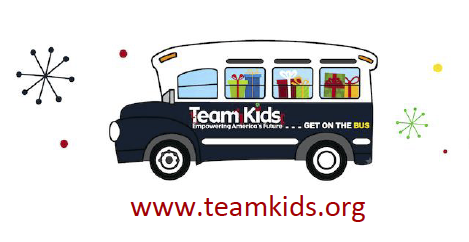 Simply email us your address with the subject “Team Kids” to schedule a pick-up. 2. Then leave your donation at your door on Friday, December 7th.